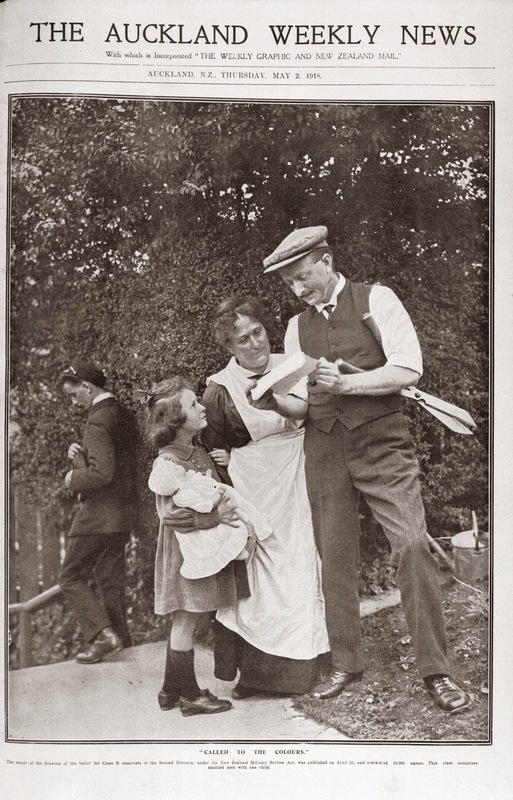 Revised versions of the research guide, including a focus on different community case studies, are planned to be released during the commemoration period to create a collection of research guides. 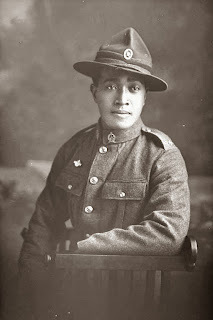 One of the case studies in this first version is focused on Niuean soldiers. 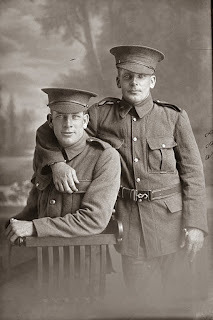 We are keen to expand our knowledge about the Niuean soldiers who took part in the First World War. Can you help? 150 Niuean men went off to war as part of the Māori Pioneer Battalion and we would like to honour their sacrifice by telling their stories. We also want to identify the soldiers in the photographs held in Auckland Libraries' heritage collections. 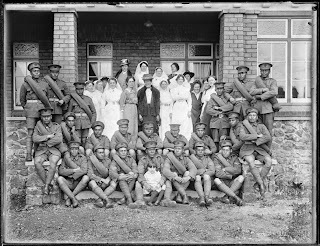 You can search for these photos by entering the keywords Niue soldiers into the search box on the Heritage Images database. Please contact us if you have any information that you would like to contribute. We are also investigating the option of developing an online resource, which will allow you to digitally submit and work on your research, so that it can be recorded and accessible to others. Stay tuned to this blog, where we will let you know how this project develops. For more information you can read the story on the library website and see the listing for this guide on the WW100 website. You can also access an online version of the research guide.